We are here to give you a comprehensive array of pest control services in Dubai. We are experts in the removal of all manners of pests in Dubai. These pest cleaners have had extensive cleaning experience in bringing about eradication of such pests. They have through knowledge of the equipment and the accessories needed to do the extermination in Dubai and this knowledge helps to be more precise in their method. This experience means that these are exceptional exterminators and our pest control services in Dubai, one of the most effective services. Our pest control services are able to get rid of a host of pests that might invade your home or office – mosquitoes, cockroaches, termites, ants, and the bed bugs. We do this by utilising chemicals and ingredients that have proven to be able to completely repel and eliminate these pests. 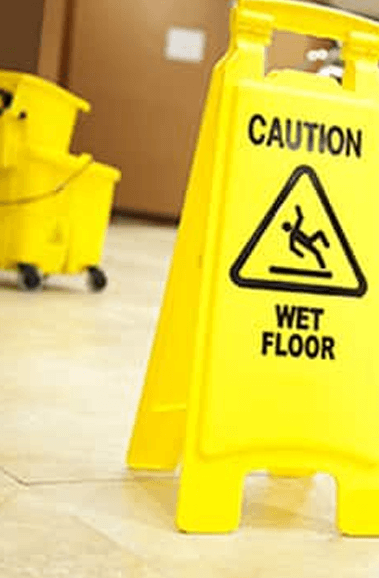 When we are doing this cleaning, we will make sure that it done with proper care and none of your property is contaminated with our cleaning gear. 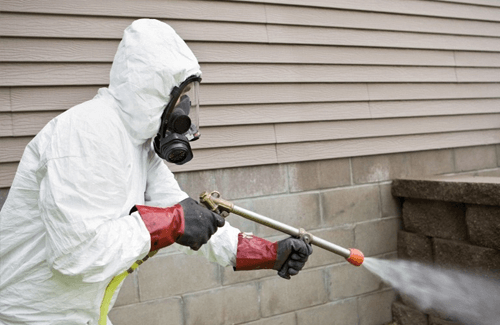 It is possible for us to come early to the planned day of pest control and have these pest control cleaners examine the location and find the infestation. Then we will proceed to isolate the area and have it ready for us to come and do the extermination. We are services who always make sure that once the job has been done, that there are no more pests to be trifled with. This means that we will clean the area for good and make sure that we do pest control in the safest manner possible. 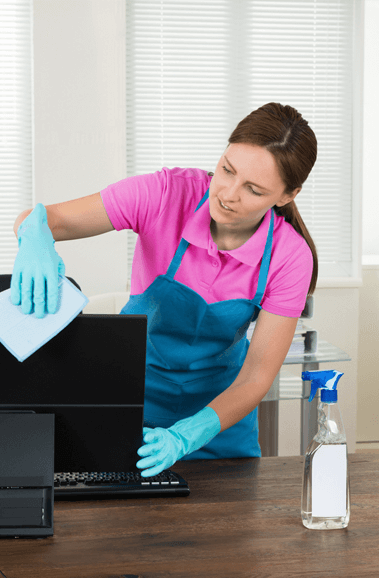 We will give you all the pertinent advice needed to maintain your home of or office so that you are not visited by any pests after the cleaning is done and that you can lead normal lives inside your home or office. We will give you specific tips and practices that you can follow to keep these pests away from every coming. This is why our pest control services in Dubai is among the best.